MEC Groundworks Ltd have emerged as a driving force in it’s field following a successful asset purchase of Kavell Civil Engineering by ME Construction Ltd, with Managing Director, Sean O’Connor working closely to ensure growth and continuing success. 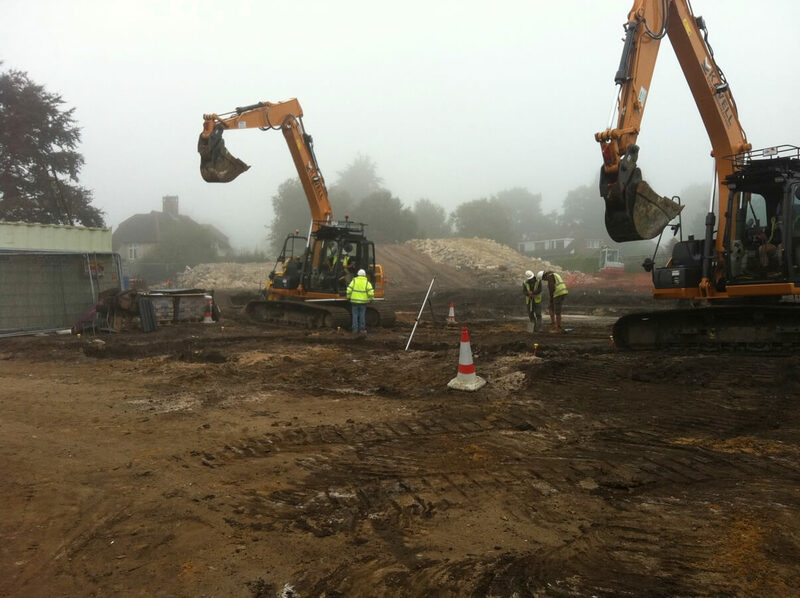 MEC Groundworks Ltd is led by Directors Phil Knight and Dean Vaughan who have worked together for over a decade, with their respective backgrounds in civil engineering and construction, they believed they could provide a better, more comprehensive groundworks/civil engineering service to clients. With a wealth of experience, they will continue to expand, welcoming Darren Finlay as Commercial Manager and supported by a knowledgeable team in the office and a dedicated, hard-working, skilled workforce. 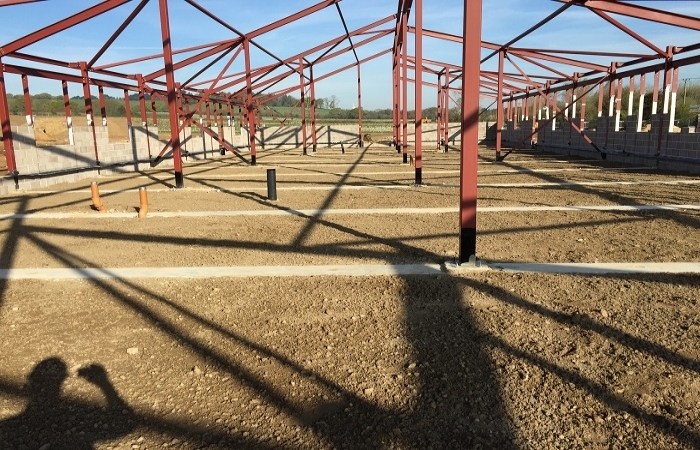 MEC Groundworks Ltd aim to provide it’s clientele with an efficient and high quality groundworks and civil engineering service. With a modern fleet of vehicles and an extensive range of plant and equipment which affords us the flexibility and scope to work on a diverse range of construction projects at numerous locations simultaneously. Experienced in the practicalities of the construction industry, the team understand the benefit of foresight and appreciate with better planning and organisation unnecessary delays and setbacks can be avoided where possible. A dynamic, commercially focused and legally astute company director with practical experience in running large scale, multi-site construction operations throughout the UK. An effective communicator with an unrivalled ability to identify the needs of and evaluate appropriate business solutions and strategies to assist strategic growth within businesses. The “go to” for business turnaround, with a wealth of experience in fraud investigation and dispute resolution. Sean joined ME Construction in March 2017 with the express remit of strategically developing the business both organically and via acquisition. 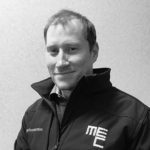 Since his arrival Sean has been instrumental in the acquisition of Choice M&E Installations Ltd based in the midlands along with the creation of MEC Groundworks Ltd in Dorset and London, and, MEC Drylining in the Midlands and London. In addition, and where appropriate, Sean will oversee the acquisition of the assets and goodwill of insolvent companies adding them to the group structure. Phil qualified as a civil engineer in 1997 and spent several years working for a major civils contractor in the South of England, before setting up a successful business in 2007 with Dean Vaughan, who he has developed a solid working relationship with. His personal reputation for hard work, attention to detail and extensive industry knowledge are well deserved and his client relationships longstanding. 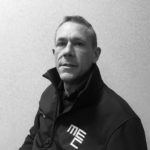 Having joined MEC Groundworks in August 2018 Phil continues to develop and move the business forward on both a construction and commercial level. Phil has a ‘work hard, play hard’ attitude and when not at work loves nothing more than spending quality time with his wife and children having adventures on snow, sea and land. He is also a keen runner and successfully completed the London Marathon in 2016 and 2017. Dean has been involved within the civil engineering industry from an early age gaining vast experience along the way starting as a site operative/machine operator before moving onto contracts manager role responsibilities for delivering numerous projects on time and on budget. 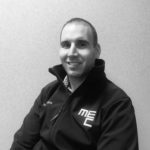 In 2007 after having his own successful company for 6 years he founded a new civil engineering company in Dorset with his close colleague, Phil Knight, who together became part of the ME Construction group in August 2018, a partnership that he is very proud to be a part of. Dean believes their combined experience and knowledge working together, provides clients with projects delivered on time, on budget and to a very high standard of workmanship to which our repeat business is a testament to that. Dean embraces all challenges with a positive attitude and thrives in finding solutions to obstacles, where others may not, enjoying his work along the way to achieving those goals. When Dean is not working he enjoys time with his family, visiting new countries and cultures and experiencing every opportunity to have as much fun as possible and make the most of life. For the past 15 years, Darren has been employed as a senior quantity surveyor by some of the most respected civil engineering firms on the South Coast dealing predominantly with domestic groundworks and infrastructure. 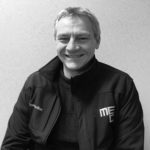 Darren brings a wealth of experience to his role as commercial manager at MEC Groundworks Ltd, and, has hit the ground running since joining the team in 2018. In 2017 after the birth of his first child he left full time employment and set up his own consultancy business where he offered a freelance quantity surveying and estimating service for several local developers and groundwork contractors. 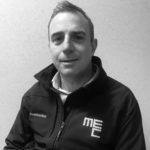 Joining MEC in late 2018 with an eye to the future and aspirations to be an integral part of the management team leading MEC through 2018 and onwards, Darren is committed to diversification and growth over the forthcoming years. Darren is also a keen carp fisherman who enjoys nothing more than sitting by a lake enjoying the peace and tranquillity. Unfortunately, his success rate for catching carp isn’t great, however, he will never miss the opportunity to change his fortune. Colin has gained considerable experience in civil engineering, building and rail schemes. Colin is an enthusiastic and conscientious member of the team, with a keen eye for detail and workmanship. He offers a warm and friendly presence for all clients in assisting in any requirements asked of him. He has a good reputation for onsite sub-contractor organisation, costing control and variation works to contracts. He is fully accustomed to dealing with the day-to-day safety, environmental, quality, design, and programme issues of modern construction. Colin has a safe approach to all contracts and is driven to produce results, delivering projects to budget and on time. He can confidently communicate well with clients, the project management team, and subcontractors, discussing any issue to achieve a mutually beneficial outcome. In his spare time, Colin can be found lacing on a pair of skates at the rink, competing with his teammates, against competition from the local roller hockey league. 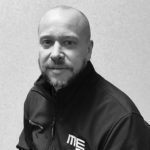 Matt has 20 years of experience within the construction industry having graduated from Portsmouth University with a civil engineering degree in 1999. During this time, he has built up a wide knowledge base across many construction disciplines including Airfield, Commercial and Residential. Matt has a keen eye for technical detail and can adapt his skills across the construction environment always looking to deliver the best end-product to clients. Outside of work, other than spending time with his family, Matt enjoys all things on two wheels and can be found at the local BMX race track coaching his son, and, has been known to line up at the gate for a race or two himself. 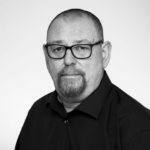 Peter has spent his working life in the construction industry mainly as a civil engineering quantity surveyor/estimator, taking an 8-year break from the office to work as a bricklayer, before returning to his desk in 2001. Securing the role of estimator in 2015 he renewed his relationship with Dean Vaughan for whom he had undertaken freelance estimating work previously. When Peter isn’t working, he is a keen spectator of rugby union & league and enjoys learning foreign languages and travelling. He is looking forward to being an important part of the continued growth and development of MEC Groundworks Ltd. One team, one focus.